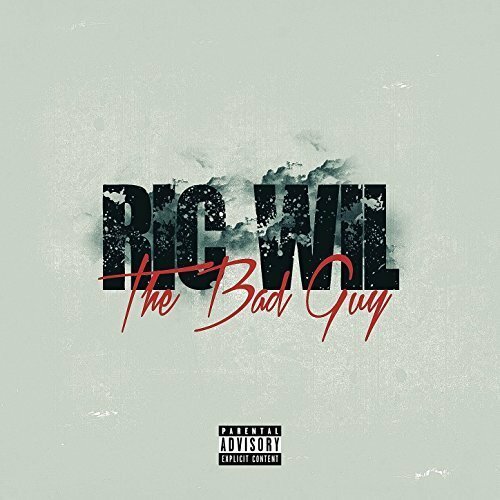 The rapper known as Ric Wil has released his latest official single, “The Bad Guy.” The track has been dropped in both explicit and radio-ready formats. It is proudly published on the R U Wit It Entertainment independent record label without the direction of the corporate music industry. Steady, heavy, and blending elements of old-school and modern hip hop, “The Bad Guy” is a track rap fans around the world can appreciate. Gary, Indiana’s Ric Wil cites as main artistic influences Jay Z, 50 Cent, the Notorious BIG, and Kanye West. Having been raised in Jamestown, New York, it might not surprise anyone to see the East Coast thread running through his list of favorites. Likewise, the original East Coast sound which started it all decades ago is audible in Ric Wil’s own “The Bad Guy,” a pared-down, minimalist, uber-direct showcase of an MC on the mic with beats to build on and no unnecessary bells and whistles. Today, he credits two people with bringing him to this stage in his career as an entertainer, rapper Divinicci (Uttmore Brevard), and rapper J Phenomenon (Jonathan Wilson). Divinicci and Ric Wil played off one another in a rap group, Wit It Wit It, largely specializing in freestyle. 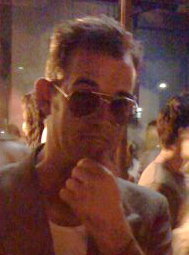 J Phenomenon is Ric Wil’s real-life younger brother, whose passing in 2010 of heart failure charged Wil with an intense personal mission. Doubtless, J Phenomenon would be proud this day has come. “The Bad Guy” by Ric Wil is available online worldwide from over 600 quality music stores now.